There’s no question that family photos fade with time. They show signs of aging like dust, scratches, and stains. Before digital photography, memories may have been saved on film negatives or far worse: single prints. Not only do the effects of aging take a toll on the photo’s quality, having only single prints means that the memories cannot be shared with the rest of the family. Continue reading to learn how to quickly scan and catalogue your family’s pictures without having to pay a professional. Having a background in graphic design, I’m somewhat of a snob when it comes to quality. I’ve used a number of different scanners with a mix of results. 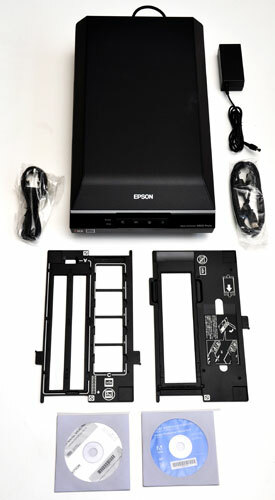 My personal preference for both price and quality is the Epson V600. Since I purchased mine, I’ve used it to scan in over 3,000 pictures. The caveat with the V600 is its multiple scan modes. If you remove the top panel, you can scan up to four film slides at the same time using the convenient film holders that come with the scanner. For film, you can select pictures using the bounding box and scan in two strips of film negatives at one time. This is a great time saver and helps streamline the process. For higher quality scans, the time to bring the pictures in will increase, so it is helpful to have the camera automate as much of the process as possible. My only complaint about the V600 is that the glass scratches very easily when using the plastic film holders. I would purchase the scanner again if I had the option. Most places sell it for about $200. The only reason I would choose a different scanner is if the purpose is to scan large format photos. However, those scanners typically cost a significant amount more. I went to college for design, and I studied photography. The number one enemy of the photographer? If you guessed dust, you would be correct. 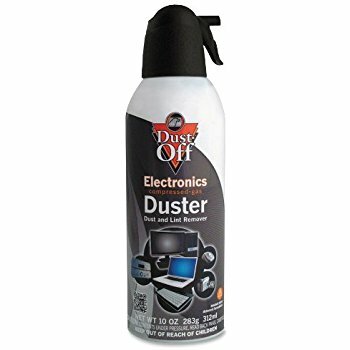 So why is dust such a big problem? First of all, scanners work to capture all of the details in high definition. Picture for a moment that a small piece of dust is covering someone’s face. If the face is in the background and is quite small in size, it might make a big difference as the dust is magnified at the same rate as the picture. Dust adds extra noise into a photo. That’s why I recommend having a cheap set of tools to combat this. 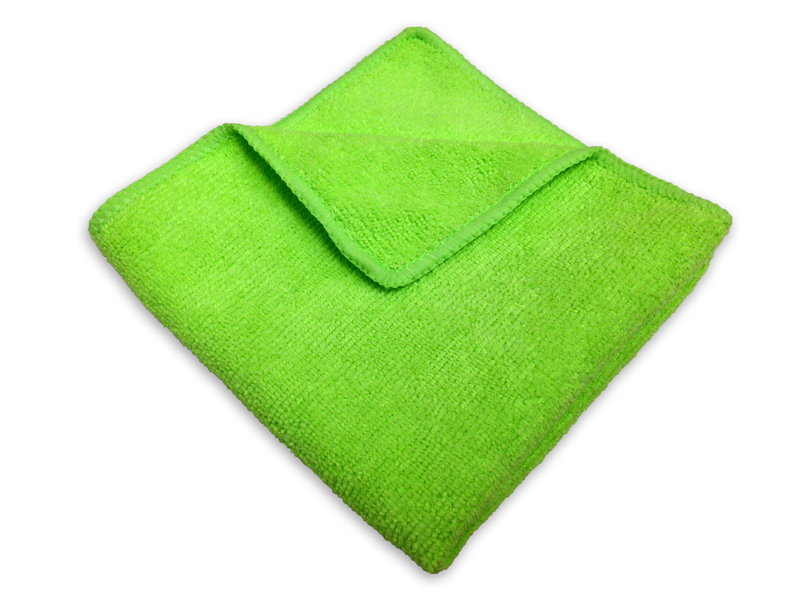 A microfiber cloth to remove dust from the scanner bed. Be certain that the room in which you are scanning is not in a high-trafficked area where dust will be a problem. Clean the scanner bed before and after each scan using a microfiber cloth to remove the bulk of the dust particles. Use compressed air to blow off any leftover remnants before quickly setting your picture on the glass. A desk lamp is especially handy to increase the visibility of dust on the scanner bed. A word of caution: scanning in photos printed on textured glossy photo paper will be tedious. When possible, scan from the original negatives and wear photo gloves to protect the emulsion from oils in your skin and fingerprints. I like to scan pictures in around 3200 DPI, depending on the size of the photo. This ensures that as much information of the original image is captured as possible. Remember: your scan is not your picture! It’s a copy or a digital representation of your image. This means that things like scratches are preserved, but the depth to your original photograph has been removed, making it increasingly more difficult to know if the imperfections were a part of the original photo or if they were added in by the scanning process. My question is always: is that a mole or is that dust? Is it a scar or just a scratch on the photo? I typically avoid all the retouch settings unless absolutely necessary. I retouch all of my photos myself in Photoshop or Lightroom. Remember that your computer cannot make judgment calls like you can about what is important information to keep and what really needs to be corrected. A few features with the Epson Scan program should be mentioned to help improve quality when scanning images, however. I scan in 24-bit color, as it captures much of the original detail in black and white photos without adding a tremendous file size like in 48-bit color profiles (these are available for scanning as a .TIF file, not a .JPG). Scan at the highest quality level (for me that’s compression level 1 with standard encoding). While some people might advise against scanning in .JPG format, it allows for a greater number of scans to be completed with minimal quality loss when done correctly. Effectively, you can save more images on the same hard drive and still be able to zoom in very closely without distortion. I typically recommend scanning as a .TIF for files you know you want to spend time retouching later or for older, single prints that have sentimental value. The only two other settings that I occasionally leave checked are the unsharp mask and color correction settings. So when should you use them? Unsharp mask is good for making images sharper. It helps give the edges a more defined look. This is a good option if your original photo needs a bit of sharpening, but be warned! This option effectively limits the original picture’s color range. Color correction is my favorite setting for older film negatives and aged pictures. While I am comfortable tweaking more advanced image adjustment settings, this feature typically gets it close to perfect on its first try. It can fix faded or yellowed images and bring color back for photos that are missing their original luster. Be certain to look at very dark areas of your image, as these can be over-corrected by the scanner, turning pinstripes into a solid black. When in doubt, scan without color correction or other auto-retouch features as the image can always be restored at a later time. I have seen many different styles of cataloguing images. Some people choose to sort them by individual, others by date, and others have no system of organization whatsoever. Rather than dumping all your images into one big folder, it’s recommended that you sort them into folders based on the date and titling the folders by the event. Keep it simple, and you will be able to navigate through your folders with ease. It can help to keep loose picture scans in one folder. I sort all of my random photos without dates into one “Family Photos” folder and then create folders based on the surname. There are also programs you can download or purchase to maintain a large database of photos and be able to add comments, tag people, and sort by location. Just as important as taking the time to scan your photographs, you should also take precautions to safeguard against data loss. I back up all my work on an external hard drive. Typically, that is good enough. However, if you are concerned about fire or flood damage, you can buy online storage from any number of providers. Google Drive, DropBox, OneDrive, and The Box are just a few of the services you can subscribe to for backing up your memories online. If quality is of no object to you, Google Photos offers a fantastic free service to upload your images. The only downside is that Google compresses the file size to under 16 megapixels. For most, the compression difference is barely noticeable and can serve as a decent backup to your original scans.